GREENVILLE, SC - Stratatomic has recently launched a new website and identity for the City of Inman, now available online at CityofInman.org. 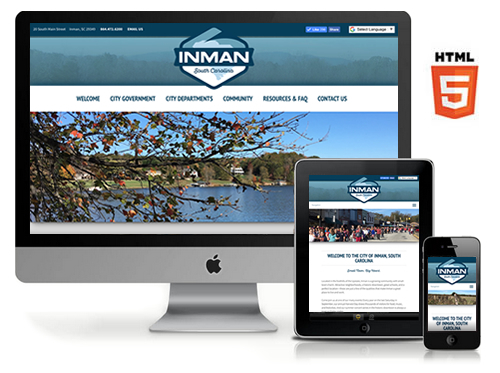 The City of Inman engaged Stratatomic in late fall of 2017 to assist with creating a new logo, tagline and identity, developing a new website, setting up their social media presence, and the ongoing hosting and maintenance of the site. The new website which recently debuted is based on the latest HTML5 technology and incorporates a "responsive" design that automatically adjusts to fit any screen size, be it desktop, laptop, tablet or mobile device. The website includes resources and information for city government, mayor and city council, planning and zoning, city departments and administration, wastewater treatment, police and fire departments, community events and recreation, local schools, employment, bid opportunities, calendar of events and many other public services and resources. The website also includes social media integration of Twitter and Facebook live feeds which Stratatomic also assisted with the setup and implementation. The City of Inman will utilize Stratatomic's WebAdmin™ Content Management System to update and maintain the website, including recent news, events, agendas, meeting minutes, public notices, bid opportunities, employment, city hall bulletins, planning and zoning documents, and an emergency notification system. Stratatomic will also provide them with website hosting services. City Administrator Jeremy Caudle said of Stratatomic, "The City of Inman's goal in updating our website, designing a new logo, and establishing a social media presence was to cultivate an image of professionalism, modernity, and positivity. What Ryan Owens and Stratatomic built for us has met those goals and exceeded our expectations. I agree with one of my city councilmembers when he says our new website is "Best in the Upstate." I would go further and say that, out of all city and county governments in South Carolina, our new website is one of the best, putting us at the forefront of e-government. Stratatomic is unequaled when it comes to excellence in web and graphic design, and I highly recommend them." Councilman Ray Rogers said an updated website was something he's been advocating for since joining council three years ago. "The old website was very antiquated, out-of-date and not very well managed and maintained," he said. 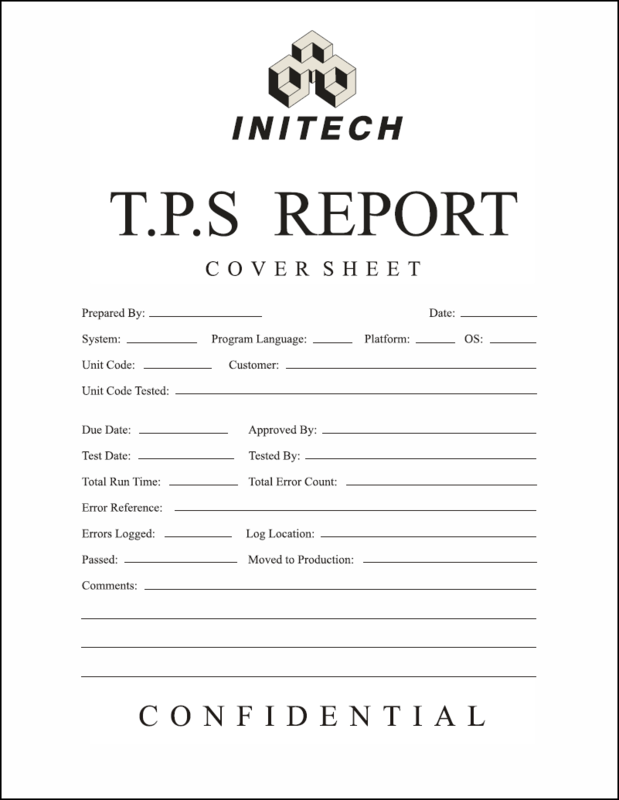 "I think what we've got now is something I consider state-of-the-art. It was well worth the time it took." Located in in Spartanburg County, South Carolina, the City of Inman is a growing community with small-town charm and a population of 2,321 at the 2010 census. Inman is home to a historic downtown district and hosts several events and festivals throughout the year, including the Summer Concert Series, Harvest Day in the autumn, and the Inman Fresh Farmers Market from May-October of each year.